Do It Yourself With Help from the USA’s Most Experienced Debt Settlement Coach, & Save $1,000s! Can debt settlement help you? The simple truth is that it’s best to handle your own debt settlement program, rather than pay someone else to deal with your creditors. 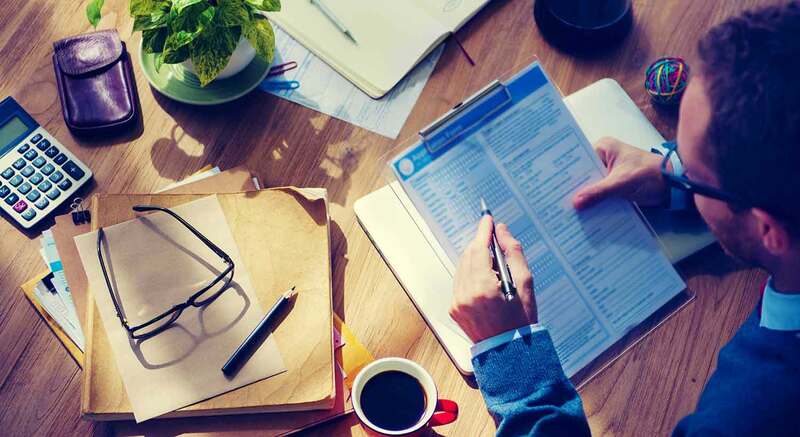 By negotiating your own debt settlements, you’ll save a lot of money in debt relief company fees, decrease the risk of creditor backlash, and feel better about the process when you’re done. The content on this website is aimed at helping consumers tackle their debt problems head-on. With some real-world information and a little expert coaching, you can avoid bankruptcy, bypass the expensive third-party debt relief companies, take control of your debts, and resolve your financial situation in a straightforward and rational manner. But first, you have to get un-brainwashed about how the different debt relief programs work. A lot of what you have been told is probably wrong or inaccurate. To start learning the real facts about debt settlement, other debt relief options and the Do It Yourself debt relief program, please read the free content offered throughout this site. 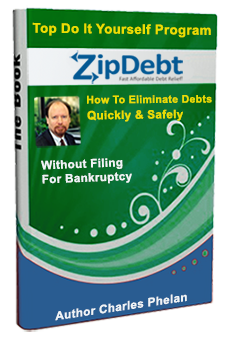 Consumer Reports is a well known reporting organization respected for their impartial and thorough analysis of products, services and companies has used ZipDebt as a source for their informative articles on Debt Relief. See the ZipDebt Consumer Reports article here. 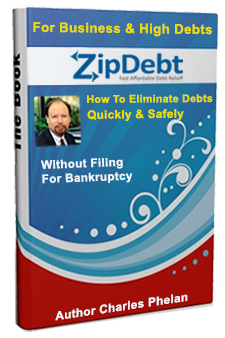 "How to Eliminate Your Debts Quickly and Safely Without Filing Bankruptcy"
In this 12,000-word white paper by debt expert Charles J. Phelan, you will learn about tactics specifically designed for businesses or people carrying large Credit Card Debt balances. Everything you could ever need to complete your IRS Form 982 for declaring the insolvency exemption on 1099-C cancellation of debt income. Just download the easy to follow worksheet complete with instructions and you will have the calculation you need for your taxes quickly.